Wow what a weekend! 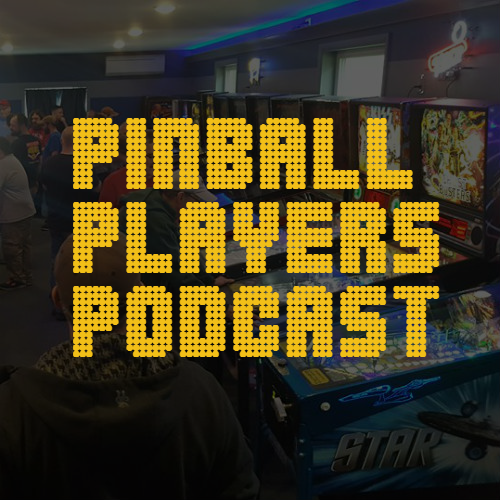 A full field of 64 players and a lot of pinball! Thanks to everyone who came out to be a part of the longest running pinball tournament in New England. Space was tight, Pingolf had its issues that we’ll address for next year, but overall we hope everyone had a great time. Here are the finals results from the main tournament. 4th place – Ron Hallet Jr.
2nd place – Paul Litalien Jr.
Congratulations to everyone. We’ll post the full field results and Pingolf soon.